Animal Dreams Timothy 5 a Day Hay is low in protein and high in fibre helping to keep your pets’ gastrointestinal tract functioning properly. Animal Dreams Compressed Timothy Hay is low in protein and high in fibre helping to keep your pets gastrointestinal tract functioning properly. This sweet-smelling food is an excellent source of Beneficial Fibre contains Timothy hay with herbs, marigold and dandelion. 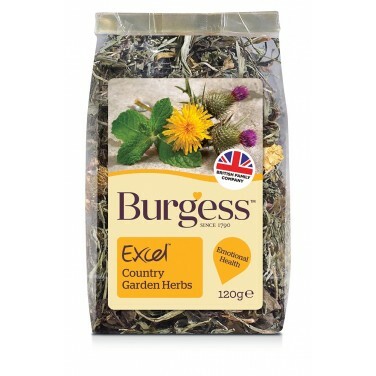 Burns Coltsfoot Small Animal Food should be fed alongside hay and fresh greens (wild plants, herbs or vegetables) and a small amount of dry food as part of a healthy diet. Burns Dried Whole Dandelion should be fed alongside hay and fresh greens (wild plants, herbs or vegetables) and a small amount of dry food as part of a healthy diet. Oxbow Alfalfa Hay is a high-fibre legume hay with the same long-strand fibre found in grass hays, but with more protein, energy and calcium. This hay is perfect for young or lactating animals that need concentrated nutrition. 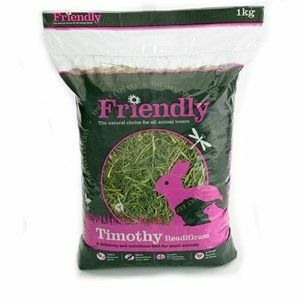 Botanical Hay can be fed free choice to rabbits, guinea pigs, chinchillas, prairie dogs and other herbivores as an alternative to timothy and oat hay. Free-choice means that the feed is available at all times. Organic Meadow Hay is composed of a variety of naturally occurring grass hays providing an enticing combination of textures, fragrances and flavours. Oxbow Oat Hay is harvested before the oat develops into a seed—the way small herbivores need it and like it! Oat Hay, like all grass hay, meets the nutritional needs of herbivores with high fibre and low protein. Free from artificial fertilizers and sprays, blended from various types of hay ensuring a consistently high quality product. 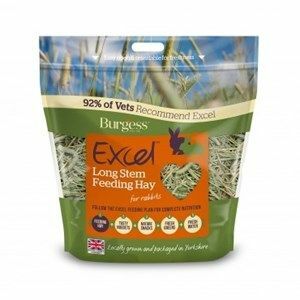 Friendship Estates Friendly Green Oat Readigrass is made exclusively from our own fields in the heart of Yorkshire and offers a delicious fibre source to keep your animal healthy. 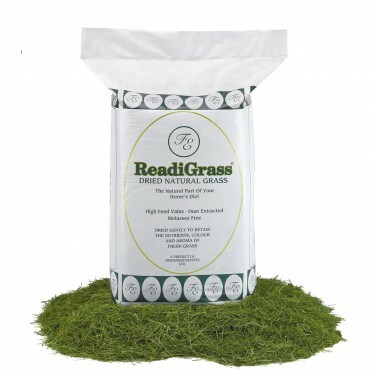 A wonderful blend of rapid dried fresh ryegrass with tasty timothy grass, making a rich green and aromatic mix of stalky, leafy, yummy grass with seed heads too. Naturals Carrot & Coneflower Roller is perfect for a roll or a nibble! 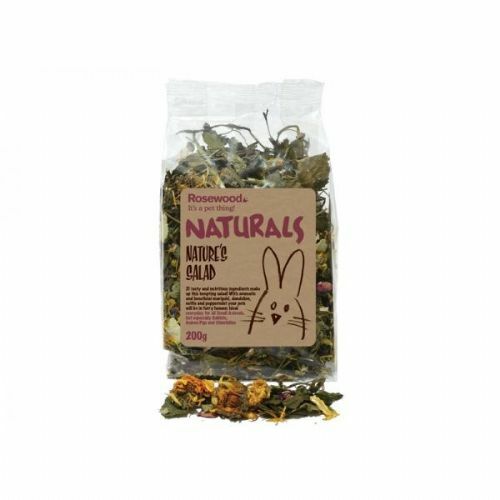 The Carrot and Coneflower Roller from Rosewood is a tasty addition to their Naturals range. 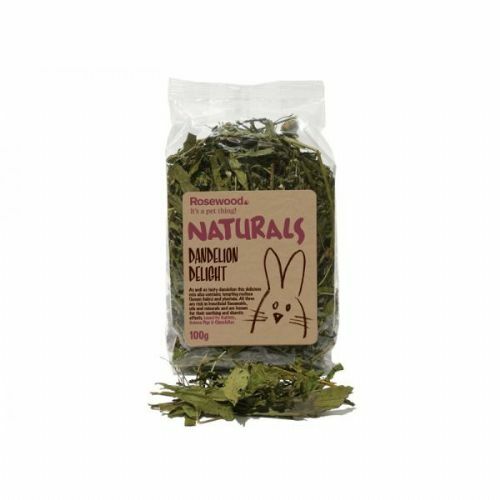 With a high raw fibre content, this flavoured hay with peppermint contains important natural vitamins, minerals & trace elements, it is carefully harvested & dried & enriched with tasty nettle.